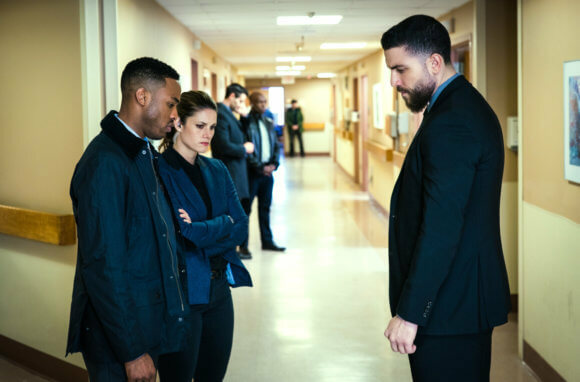 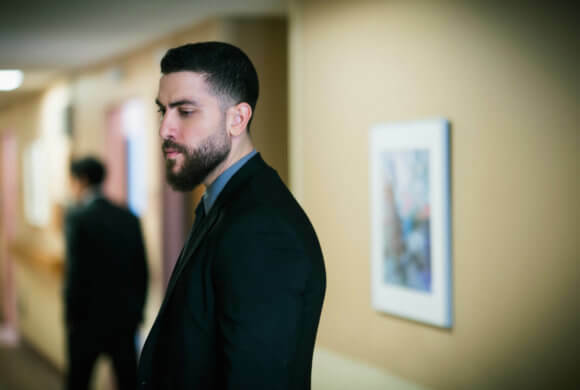 CBS’s hit drama FBI continues its first season with episode 20 airing on Tuesday, April 30, 2019 at 9pm ET/PT. 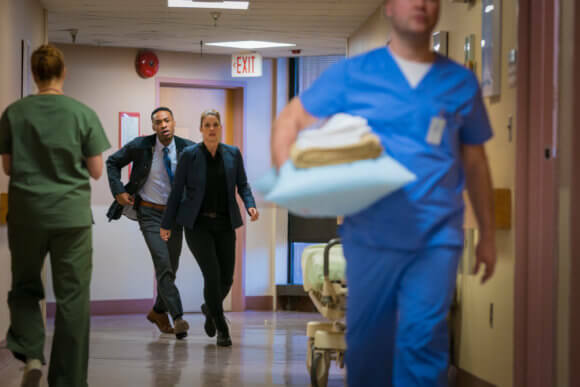 Episode 20 is titled “What Lies Beneath” and was directed by Vince Misiano from a script by David Amann. 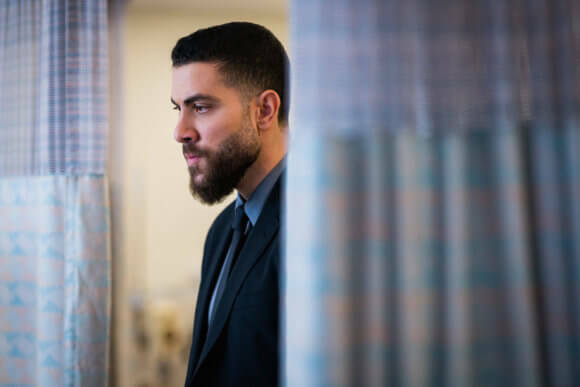 The “What Lies Beneath” Plot – When a controversial senior leader from Egypt comes to New York for a heart transplant, OA struggles to balance his personal opinion with his professional duty when he is assigned to the security detail.